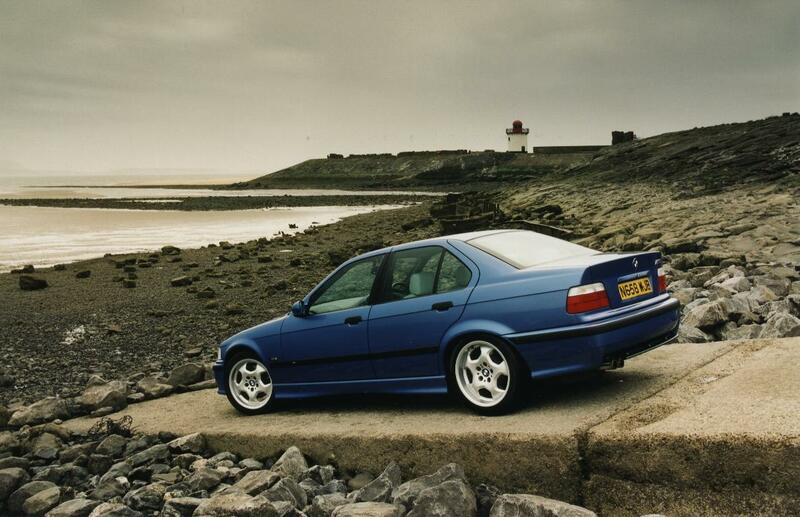 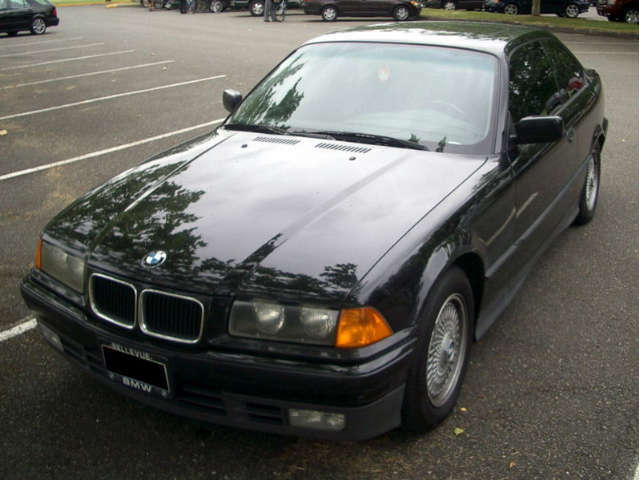 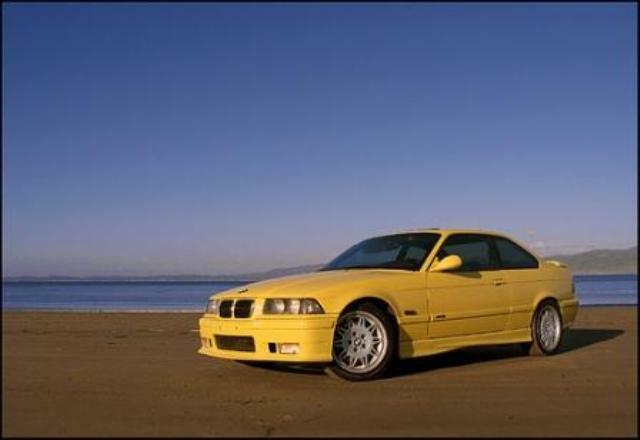 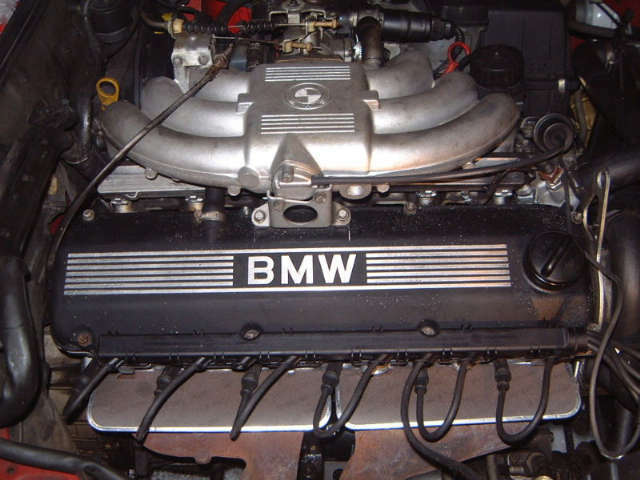 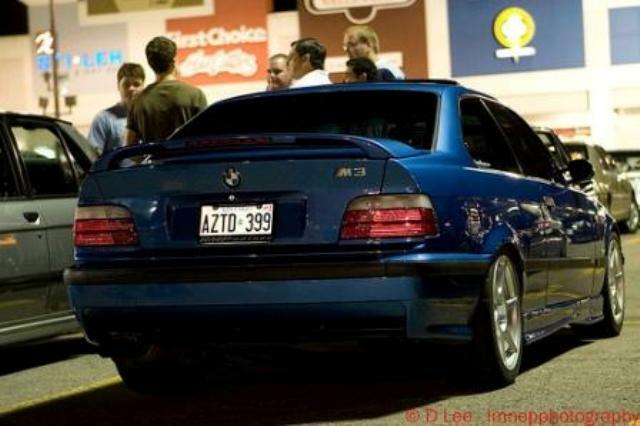 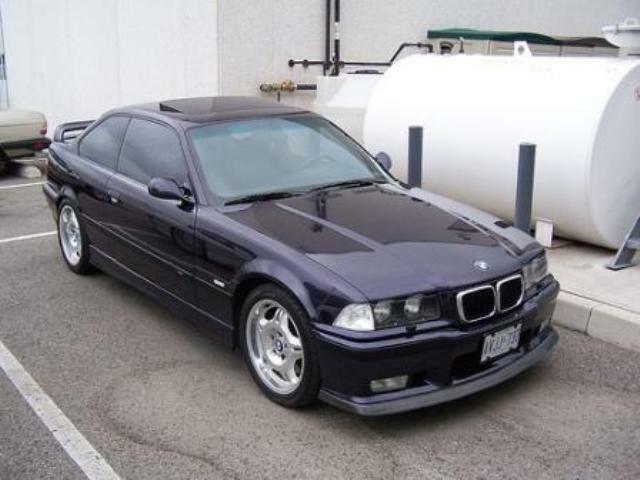 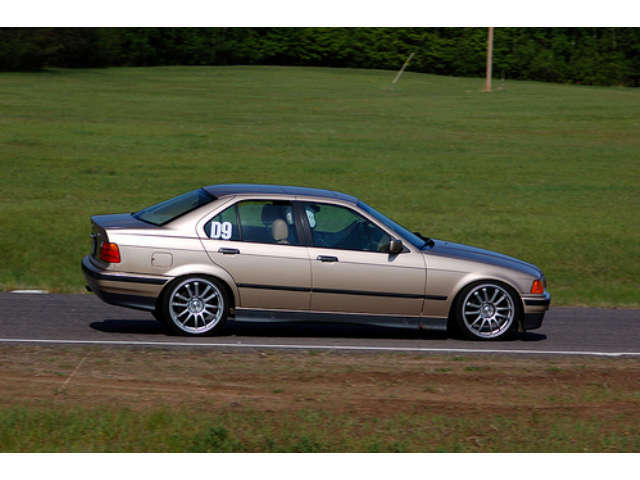 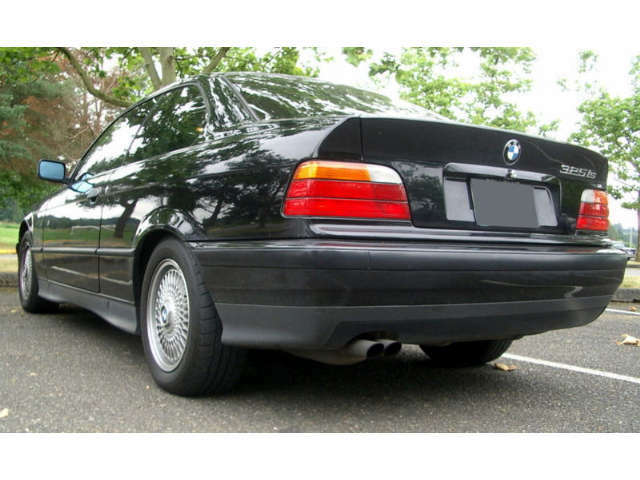 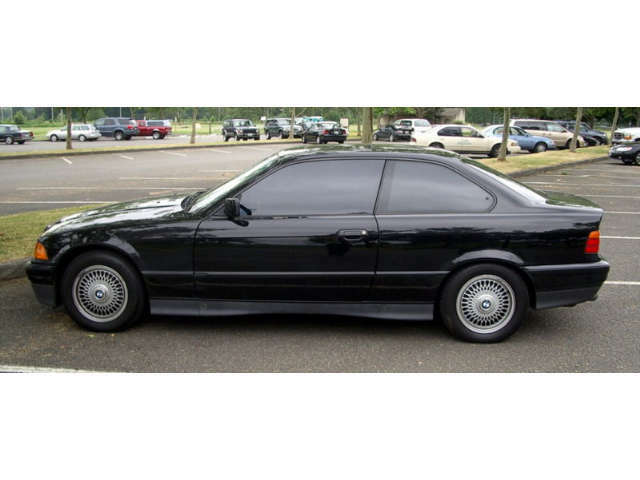 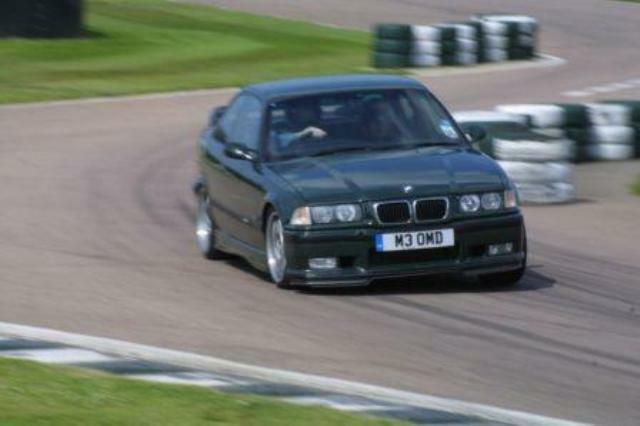 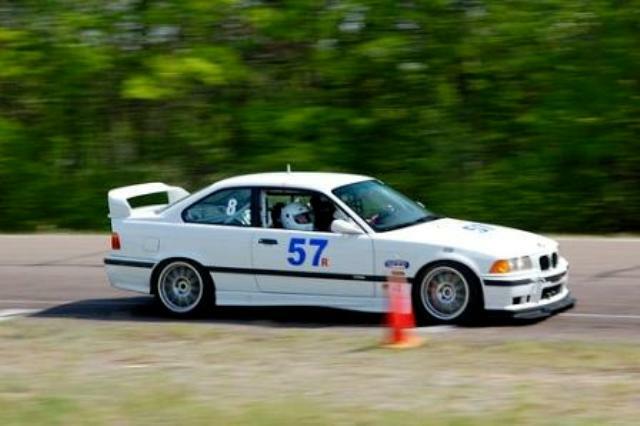 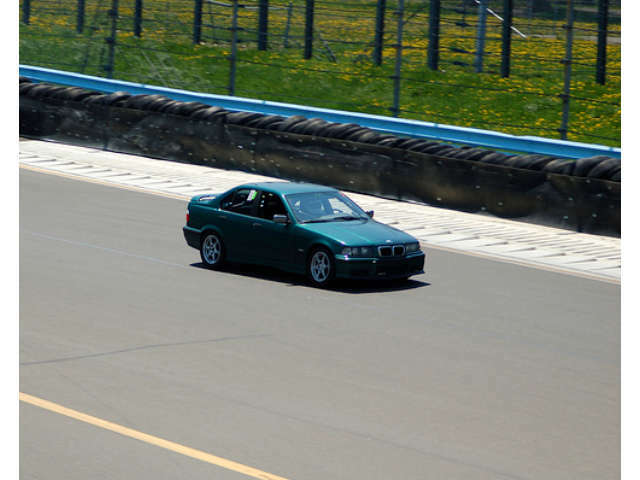 Additional Info: The E36 is a much praised and liked car. 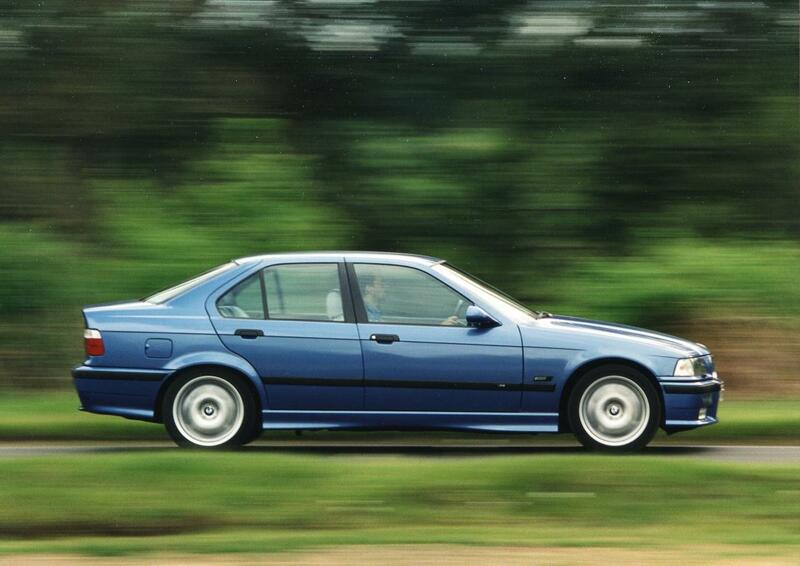 Additional Info: Seemingly very little difference in hp over the 325, but with noticeably more torque. 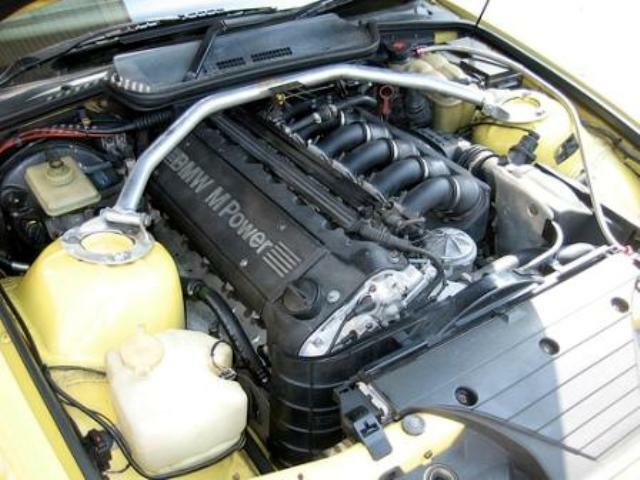 Additional Info: Now with 3.0 litres. 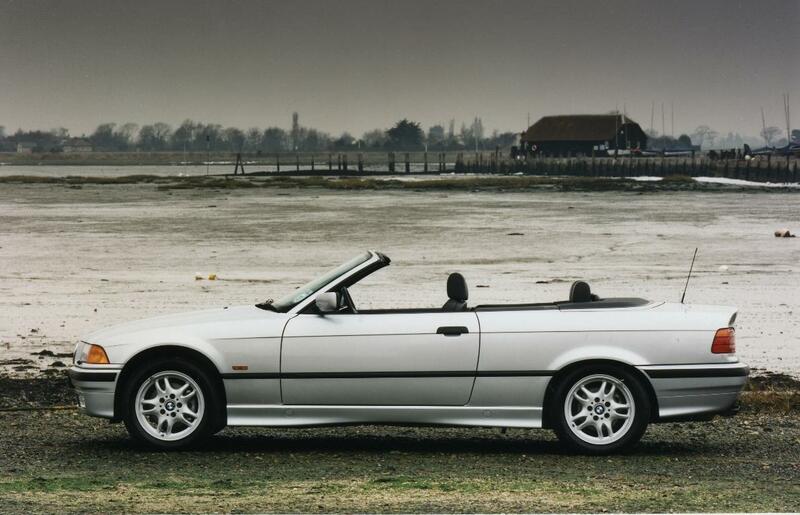 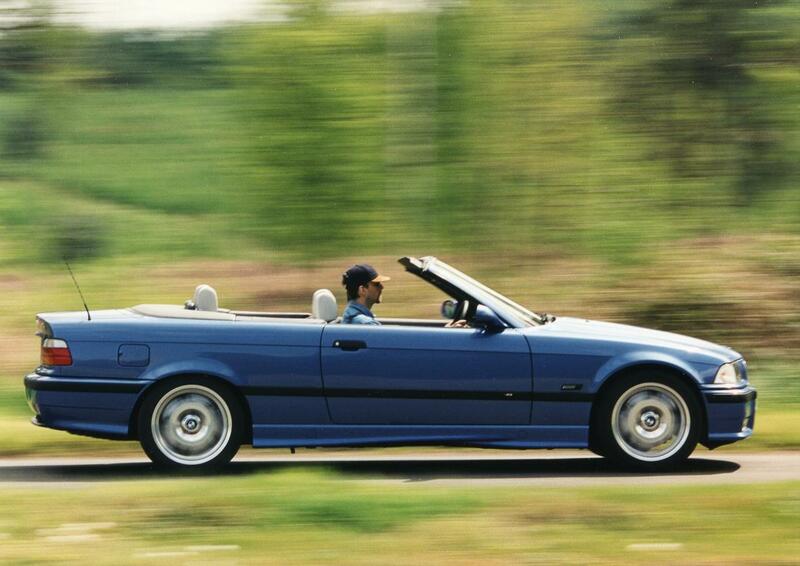 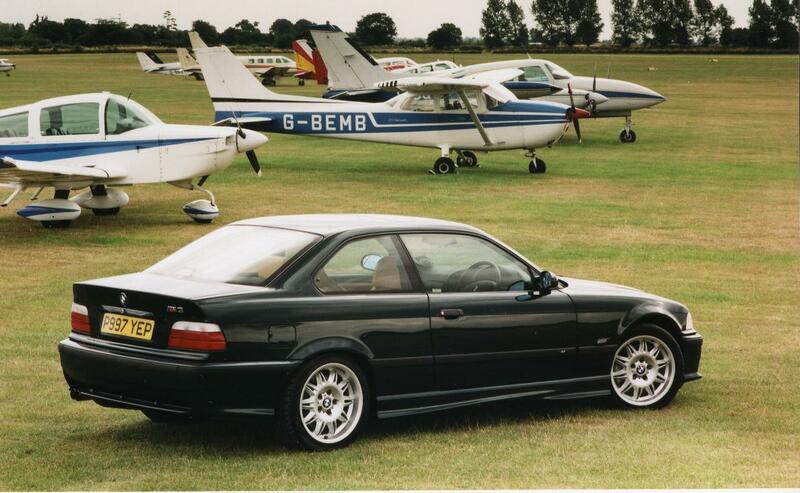 A cabriolet and saloon were added to the line-up in 1994. 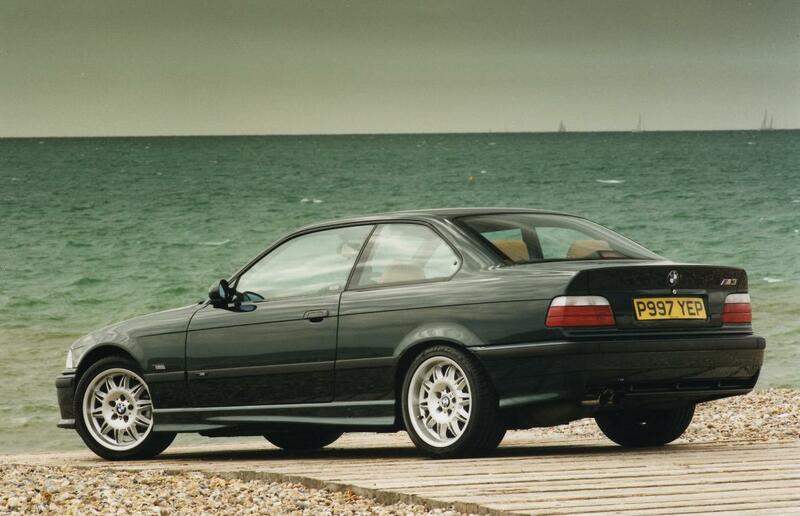 Other countries specs vary, such as the US having just 240bhp. 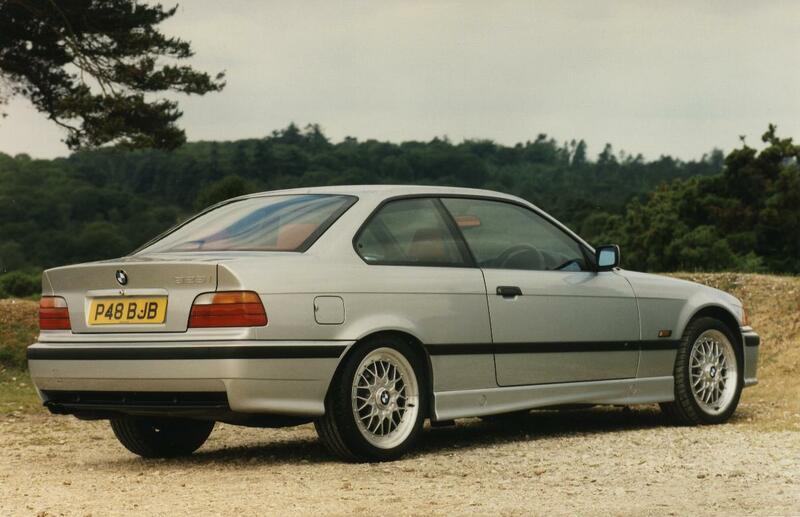 Additional Info: Now 3.2 litres and 317bhp. 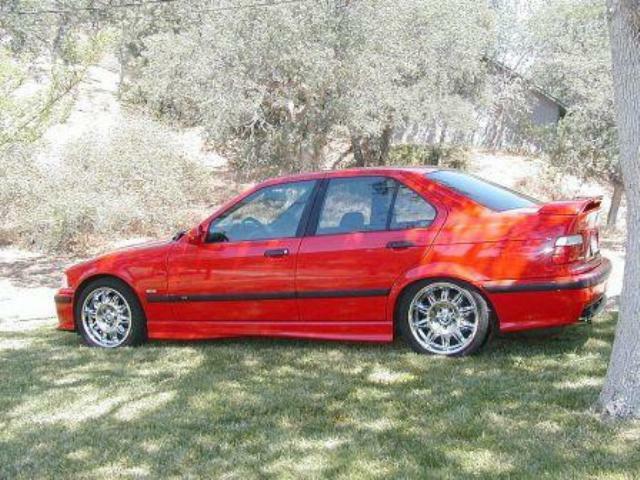 Has a new 6 speed gearbox. 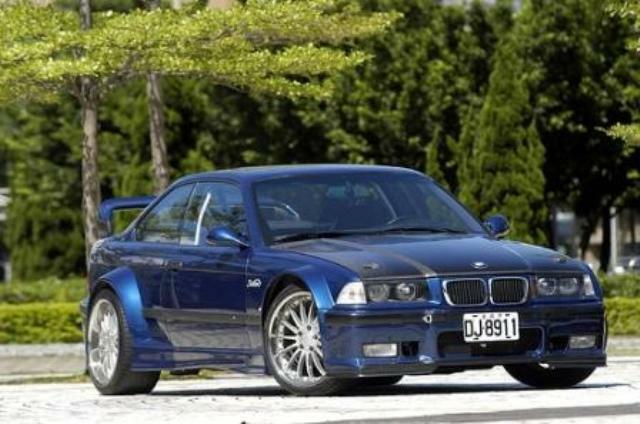 Numerous other special editions were also built, such as the M3 GT for racing purposes.